Ayala Land Inc.’s (ALI) hotel brand Seda is set to open its biggest property in the Visayas in the third quarter of 2018. In the heart of Cebu City’s financial district, Seda Ayala Center Cebu will offer 301 guest rooms along with world-class amenities and service that draws from genuine Filipino hospitality. The exceptional performance of the wholly-Filipino owned brand in the past five years prompted Ayala Land to appoint Seda to run its property at the Cebu Business Park, according to Seda senior group general manager Andrea Mastellone. Seda Ayala Center Cebu will be the ninth property of the homegrown chain. It is present in 7 destinations around the country, namely: Bacolod, Cagayan de Oro, Davao, Iloilo, Laguna, Quezon City and Taguig, with a resort hotel set to open mid-year in Palawan. Mastellone explains that the Cebu Business Park hotel is being refurbished to align with Seda’s timeless look consisting of simple, contemporary lines matched with earth tones. It will also offer quick and easy access to the myriad dining, retail and lifestyle options of Ayala Center Cebu. Interior design consultant Conrad Onglao disclosed that the property’s strong features such as the high ceiling in the lobby, the volume and flow of spaces which have worked well in the past, have been retained. “Seda Ayala Center Cebu will feel familiar and at the same time new” to Cebu denizens, he says. The guest rooms will experience a dramatic makeover and offer a new layout in soothing earth colors with modern conveniences. Function and meeting rooms, expected to remain a highly popular social and business hub, will be updated to offer a brighter and lighter look, supplemented by modern finishes and lighting fixtures. 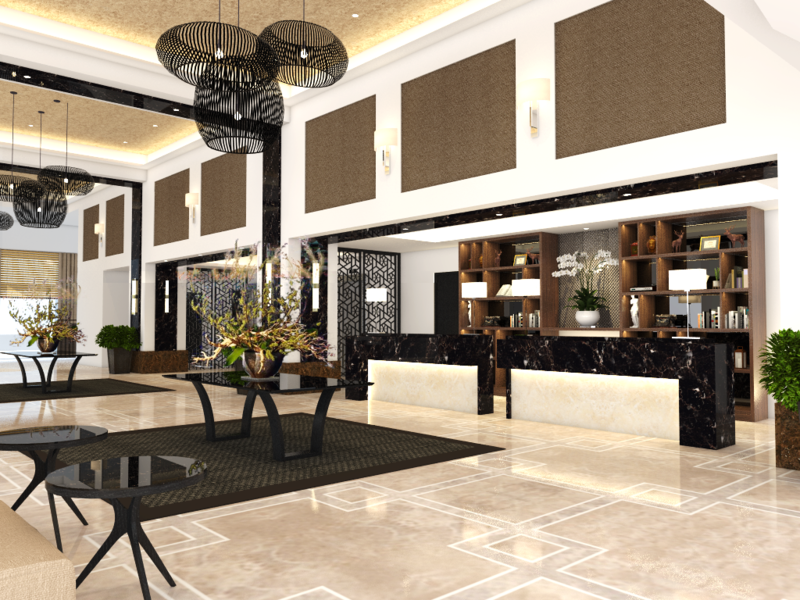 Lobby seating will likewise be expanded, covering the area of the former lounge, to reflect the open space layout of other Seda hotels where the reception area flows seamlessly into the e-lounge and main dining facility. Like all Seda hotels, Seda Ayala Center Cebu will also feature art pieces by Filipino artists beginning with industrialist-photographer Jaime Zobel de Ayala and sculptress Ann Pamintuan. It is also what will make them return again and again to Seda properties like the soon-to-open Seda Ayala Center Cebu, a destination that embodies the look and feel of the ever-evolving hotel brand.